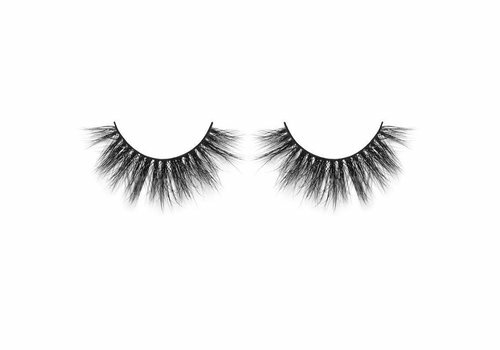 Buy false eyelashes online at Boozyshop. The make up webshop that makes online cosmetics shopping fun! Ladies who are looking for opportunities to add extra touches to their eyes often choose to use false eyelashes. 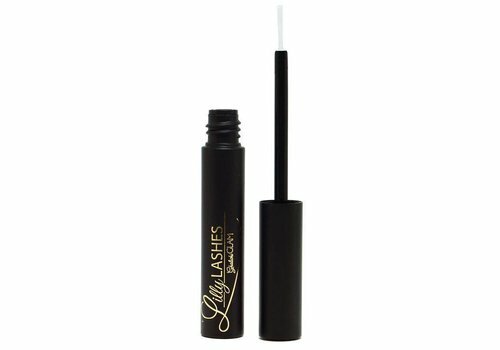 In principle, such eyelashes can be applied quite simply (at least with the necessary experience) so they can already significantly influence your look within a very short time. 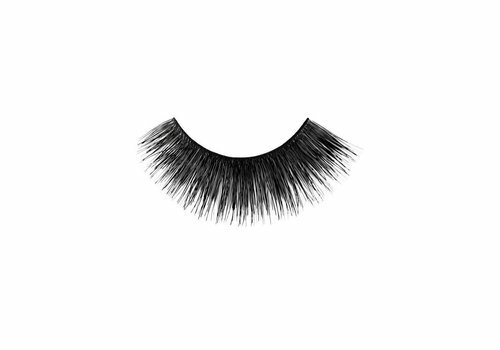 By applying fake lashes ensures that your existing eyelashes are optical extended. This ensures that a beautiful celebrity look arises where you can easily distinguish yourself during a night out! The use of false eyelashes is according to many ladies who use it a bit in line with the use of mascara. It goes without saying that this effect can not be imitated with make-up at all, on the contrary. Are you going to a special event or having a party weekend and want to steal the show with a special makeup look? Then a pair of false eyelashes can't be missing to your stunning look! If you take a look at our product range of false eyelashes at Boozyshop you'll see that you can count on a number of very different possibilities. Especially the look of the fake eyelashes is something you would want to consider. Your choice in this area is usually always determined by the look you want to create. For example, you want to use false eyelashes, but do you want them to be less obvious and rather a subtle addition? 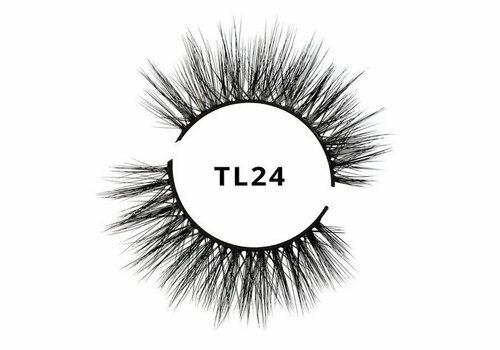 In that case you would better choose the slightly lighter and thinner lashes from our range. Do you want to create a look to impress your friends and those few nice guys in the bar? Then go for thicker eyelashes! 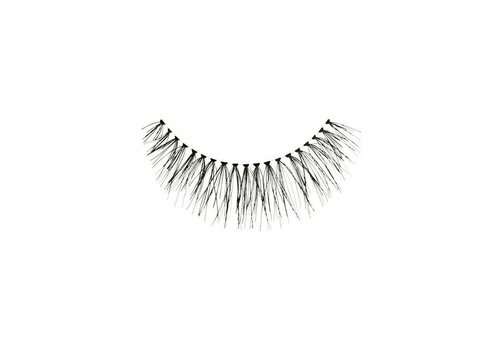 Or try the latest trend of magnetic eyelashes! Can't choose? Then choose a pair of false eyelashes! 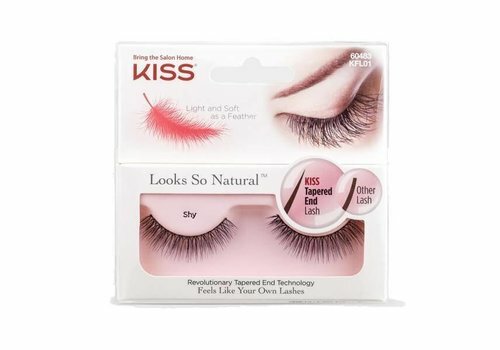 When you take a look at the range of false eyelashes here at Boozyshop, it immediately becomes clear that there are many different possibilities nowadays. The one false eyelashes are, as you have already read, absolutely not the other, on the contrary. 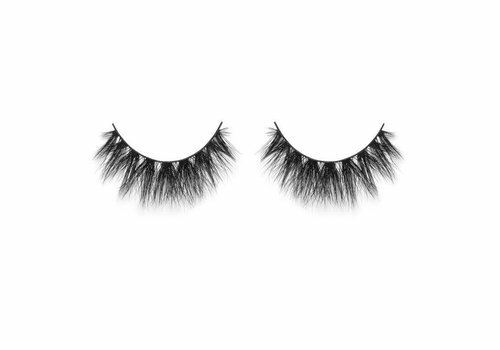 For which of the different fake eyelashes from our range you choose, it is always important to decide for yourself which style you are looking for. However, it is also possible that you wish to alternate the use of your fake eyelashes. Sometimes just a little thinner, while for some other events the somewhat more fat designs can best come into their own, etc. 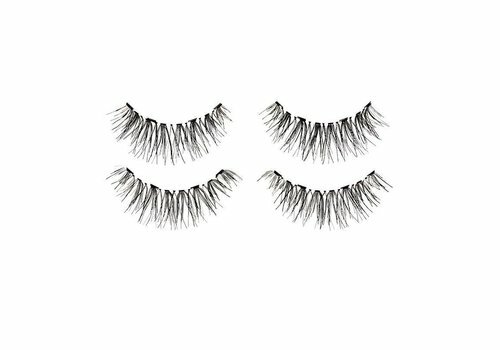 If you can not choose between the different possible false eyelashes, it may be a good idea to have one of the sets from us assortment. 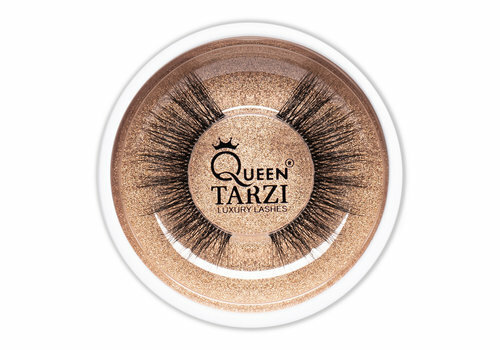 By choosing such a set you immediately have different false eyelashes in your house so you can decide for yourself when you want to make use of. 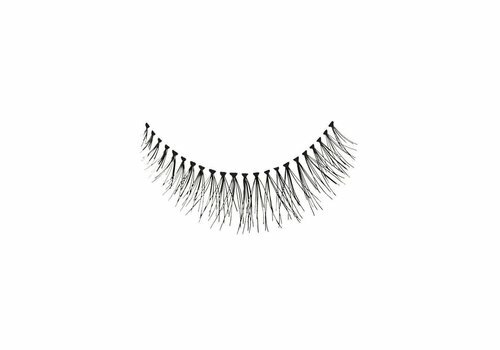 Need advice about buying false eyelashes? Buying fake eyelashes is not always easy. There is also a chance that you want some personal advice. That is possible in the Boozyshop chat! When you have certain questions about the use of false eyelashes or which would best suit your look, we will gladly provide you with suitable advice so you will make the right choice to align your expectations! 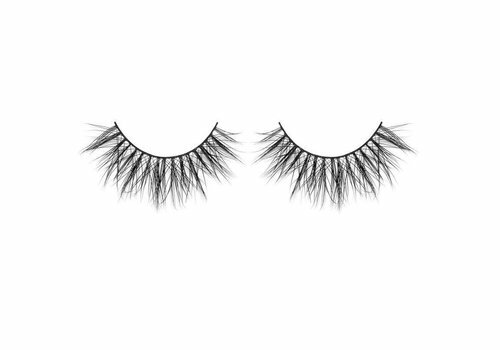 Buy your false eyelashes at Boozyshop now! 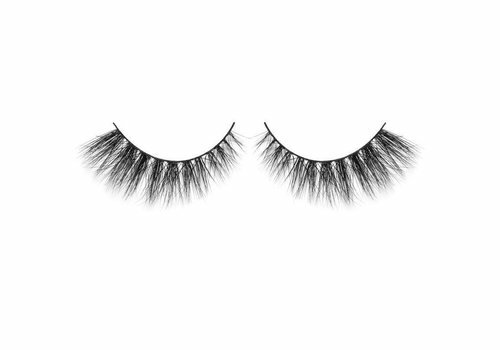 The purchase of false eyelashes from our range here at Boozyshop not only ensures that you can always count on professional and personal advice, we also offer our customers a nice gift with every order above €30,-.